Welcome! We're so grateful you've decided to share our Different Path appeal with your church. 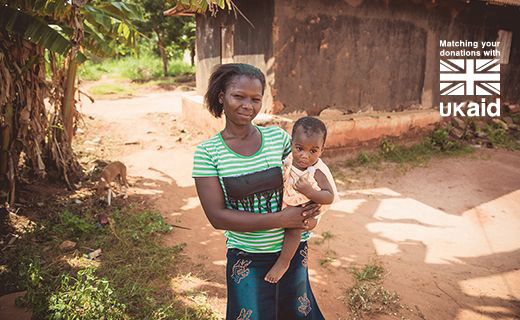 We've put together some great resources to help you easily explain the difference that we can make to vulnerable mums and babies in Togo. 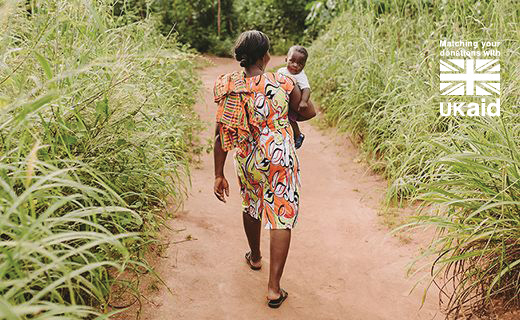 We launched the Different Path appeal with the aim of bringing even more medical support, health screenings, hygiene supplies and education to Togolese mums in extreme poverty enabling them to take a different path. Stirring your congregation to get involved will have a huge impact. What's more, any donations made before 24 June 2019 will be doubled by the UK government. 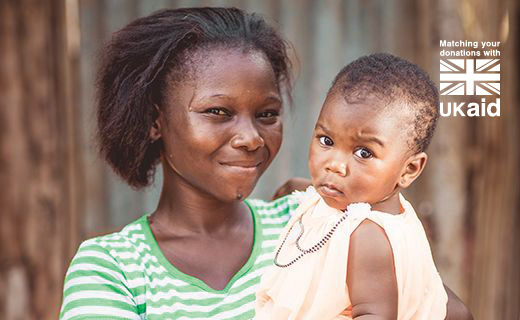 These great resources will help your church understand the daily challenges faced by mums and babies in Togo, inspiring them to take action in caring for the poor. Download the film - inspire your church with our insightful Different Path video. Powerpoint Presentation Slide - promote Different Path in your Sunday services and on your notice slides. Church Information Pack - discover more about the Different Path appeal and the ways your congregation can get involved, including the Different Path Challenge. FAQs - find the answers to questions you or your church may have about our Different Path. Why take the next step and get involved? All of us in the Compassion church team are so thankful for everything you do to support some of the world's most vulnerable children. This is a great opportunity to go deeper and make even more of a difference to babies in one of the poorest nations of the world. We really appreciate everything you're doing to encourage your church in mission. To find out more, contact your local Church Partnership Manager or email our churches team.